SKU: 4. Categories: Stud Earrings, Themed Jewelry, Music Jewelry. 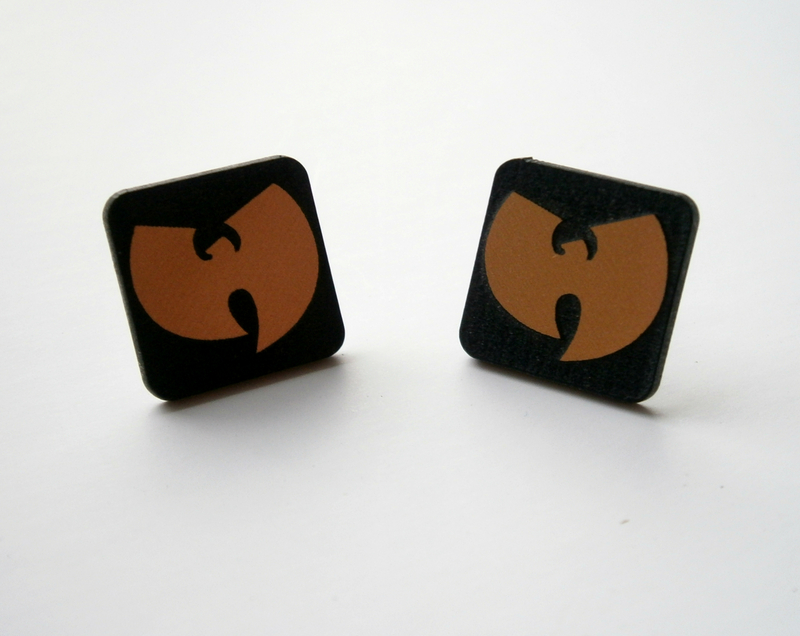 Tags: acrylic, earrings, engraved, geekery jewelry, Golden, inspiring jewelry, Music, stud earrings, Wu Tang Clan.